The Singapore Project, featuring Singapore’s finest independent artists alongside T.H.E Dance Company. Three captivating works invite us on a journey of self-contemplation, to question our identity as citizens of this fast-paced and constantly changing world. The drive to document every minute of every day feels like an endless and repetitive spiral of hashtags and posts. Singaporean artist Albert Tiong considers the existential crisis of the millennials and the time wasting occupations that fill our news feed and infiltrate our methods of basic human engagement. Inviting audiences to embark on a journey of self-contemplation, Un-form is an exploration of the value of a single person’s contribution to society and place within the complex matrix of our 21st century world. Choreographer Kuik Swee Boon reflects on his unique artistic contribution, using dance and movement as a powerful tool for global conversations. Un-form was commissioned and first presented at the NUS Arts Festival 2013. T.H.E Dance Company is supported by the National Arts Council under the Major Company Scheme for the period from 1 April 2017 - 31 March 2020. Content Warning: 16+, Contains haze. 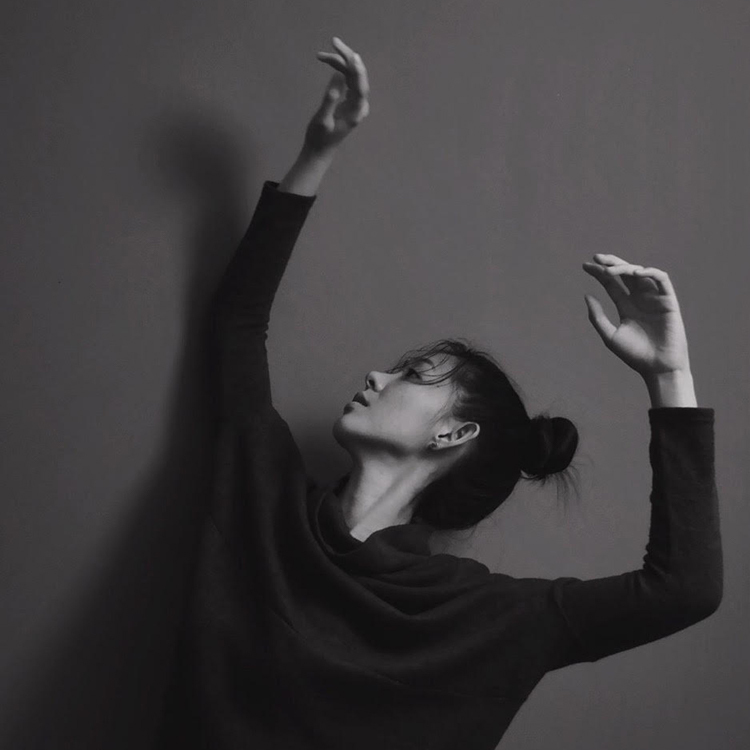 Having recently graduated from the University of Auckland with a Bachelor in Dance Studies (First Class Honours) degree, Amelia Chong is an emerging artist who has experience in performing, choreographing and teaching. During her 5 years abroad, Amelia was part of the teaching faculty at the University of Auckland Dance Studies programme, where she specialises in contemporary technique and creative processes of dance. Amelia’s context in choreography and dance education move between Singapore, New Zealand, and China, where she has been invited internationally as a guest teacher at Beijing Dance Academy and Dulwich International College Seoul, South Korea. In 2016, Amelia was part of the Short+Sweet New Zealand Festival (Dance), where she was awarded the Standout Female Performer Award, as well as The Wallace Arts Trust Highly Commended Award, for her self-choreographed solo, Duality. Returning to Singapore early last year, Amelia hopes to continue developing her dance practice within the local dance scene. Albert graduated from the Hong Kong Academy of Performing Arts on full scholarship. He was a professional dancer with Cloud Gate Dance Theatre (Taiwan) and guest artist with Hong Kong Dance Company, resident Choreographer and training master for Frontier Danceland in 2012. As a choreographer, he has participated in the Singapore Arts Festival, NUS Arts Festival, M1 Fringe Festival, Esplanade da:ns Festival, M1 CONTACT Contemporary Dance Festival, Colorado, Fukuoka, Macau, Shanghai and Busan International Dance Festival. Recently, he was invited to carry out academic exchanges with the Beijing Dance Academy, Macau Academy of Performing Arts (Dance Academy). Albert is now teaching at T.H.E Dance Company, NUS Dance Synergy and Singapore Raffles Music College (Dance Faculty). Founder and Artistic Director of T.H.E Dance Company and M1 CONTACT Contemporary Dance Festival; co-Artistic Director of Malaysia’s D'MOTION International Dance Festival 2013 –2015. Kuik was the first Asian principal male dancer with Spain’s Compañia Nacional de Danza (CND) from 2002–2007. During his career with the CND, he worked mainly with Nacho Duato and renowned choreographers like Jiri Kylian, Mats Ek, Ohad Naharin and Wim Vandekeybus. Prior to joining the CND, he began his dance career in 1990 with the Singapore People’s Association Dance Company and Singapore Dance Theatre. In 2003 he was nominated for the Benois De La Danse Award, and in 2007 received the Young Artist Award from the National Arts Council of Singapore. Critically acclaimed works for T.H.E include Silence (2007), As It Fades (2011) and Invisible Habitudes (2018), collaboration works RE:OK...BUT! (2011) and Above 40 (2015) were recognised as amongst the best of shows in their respective years. In 2016, he initiated the “Hollow body” Methodology for T.H.E’s training system and performances.